Your Move has thousands of houses for sale, flats for sale and bungalows for sale, so we can help you find your next property. Our property search lets you search thousands of properties for sale across the UK, whether you are buying your first house or flat, moving up the property ladder, or downsizing. 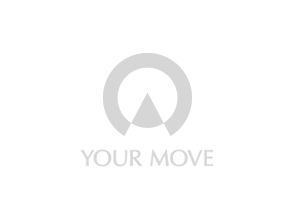 Your Move want to make it easy to find your dream home, that's why we have My Move. You can save your searches, favourite properties and track the progress of your purchase all in one place. Plus, we are now working in partnership with Embrace Financial Services mortgage advisers, they will aim to find the most suitable mortgage for you. Rated excellent on TrustPilot, creating great buying experiences is at the heart of what we do.